Hair colour is one of the easiest ways to change your look and the options are plentiful; why blend in when you can stand out? The current must have hair colours are a mix of the old and new, with innovative takes on tones, blending and application. 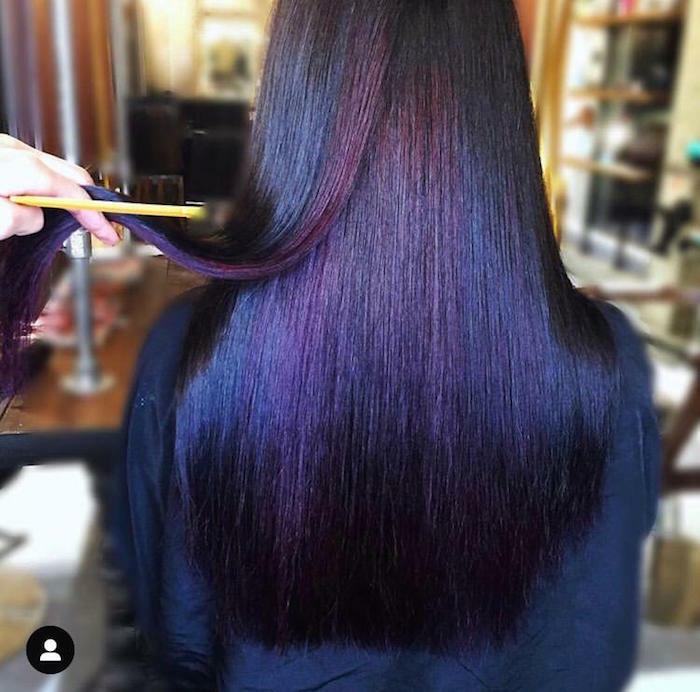 1.Purple hair – whilst the trend for lilac hair persists, deeper purples have also become really popular, either as an all over colour or incorporated in panels or layers of colour on the hair. Another popular way to incorporate lilac is through a softly blended balayage; this is a subtler look and is much lower maintenance. 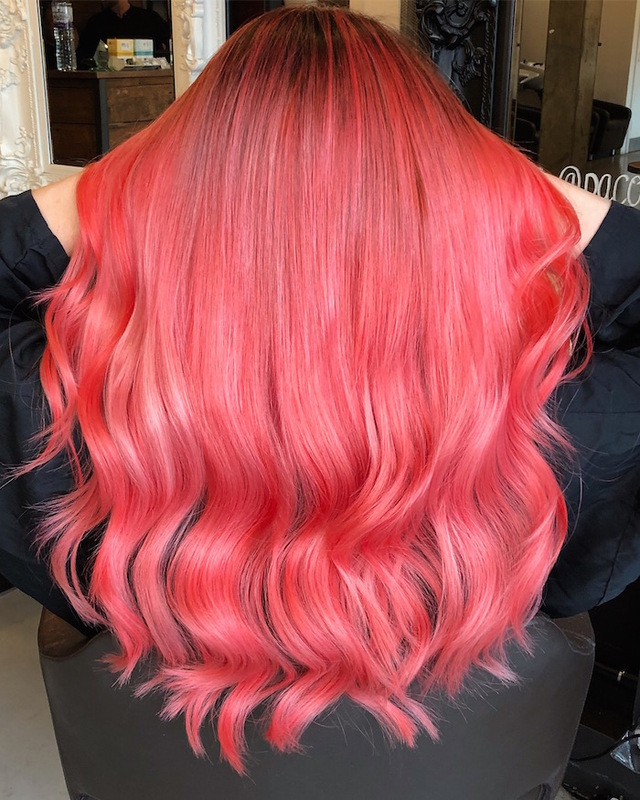 2.Coral hair – a trend that started late last year, coral hues are only getting hotter in 2019 – after all “Living Coral” is the Pantone Colour of the Year! 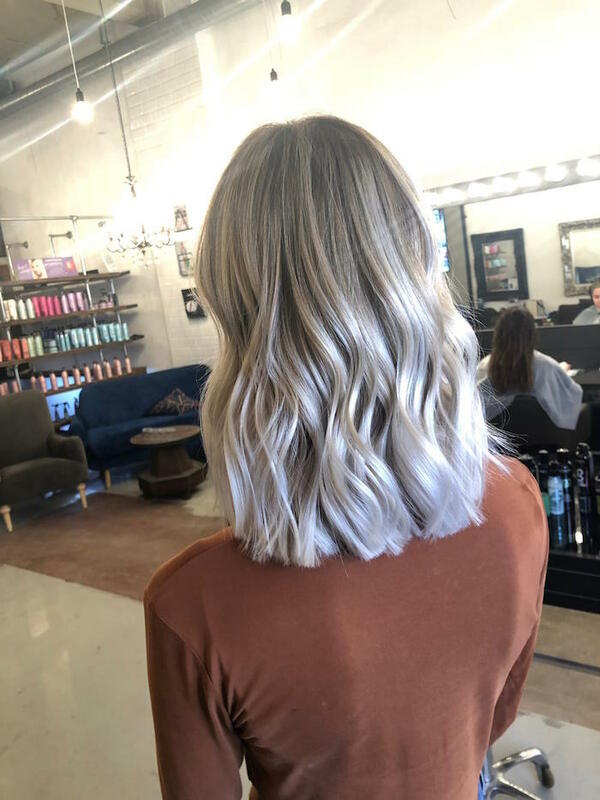 Like the purple and lilac, coral hair can be blended into natural hair with a subtle balayage technique. Those who are more daring can go for a full head of coral colour. This is a great example of colours to lift your look this winter! 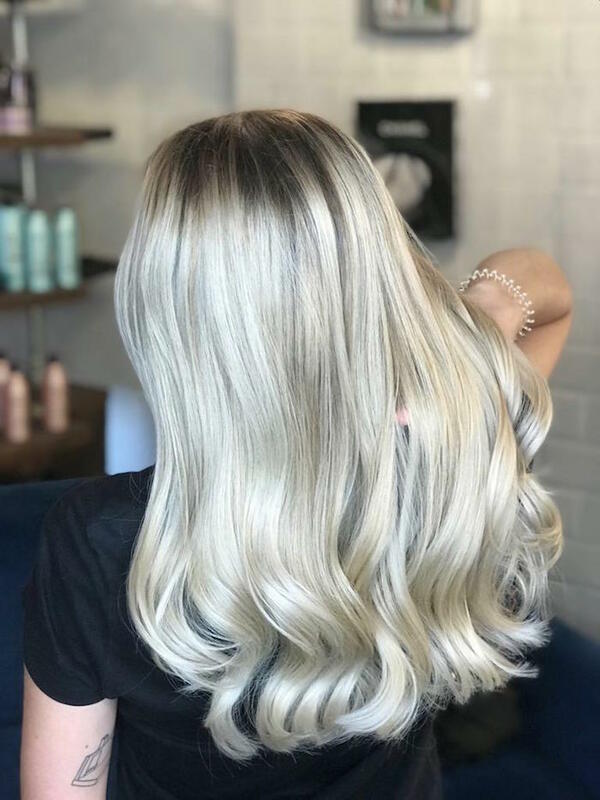 3.Ash blonde and silver tones – ash blonde and silver tones never go out of fashion. 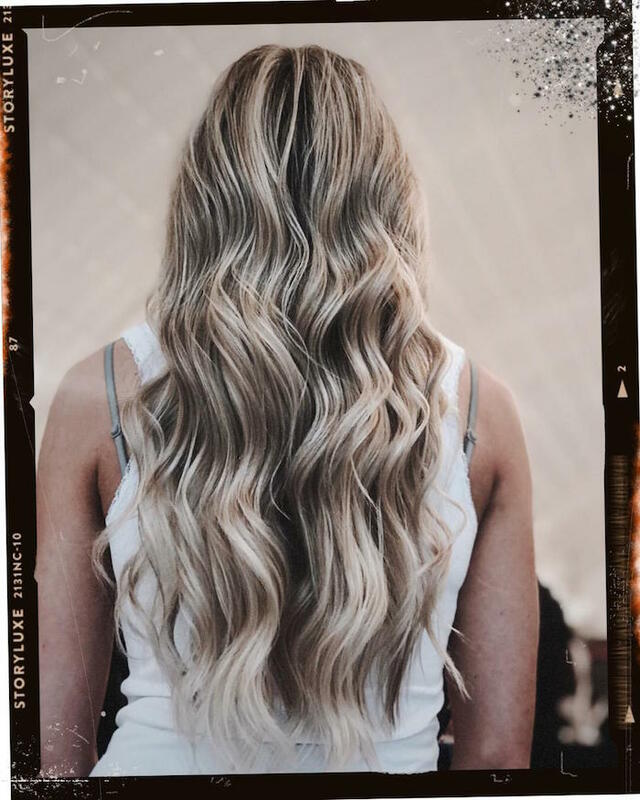 These shades look great on both naturally light or dark hair and can either be blended subtly in a balayage for an easy to wear look or work as a full head of colour for a more striking look. 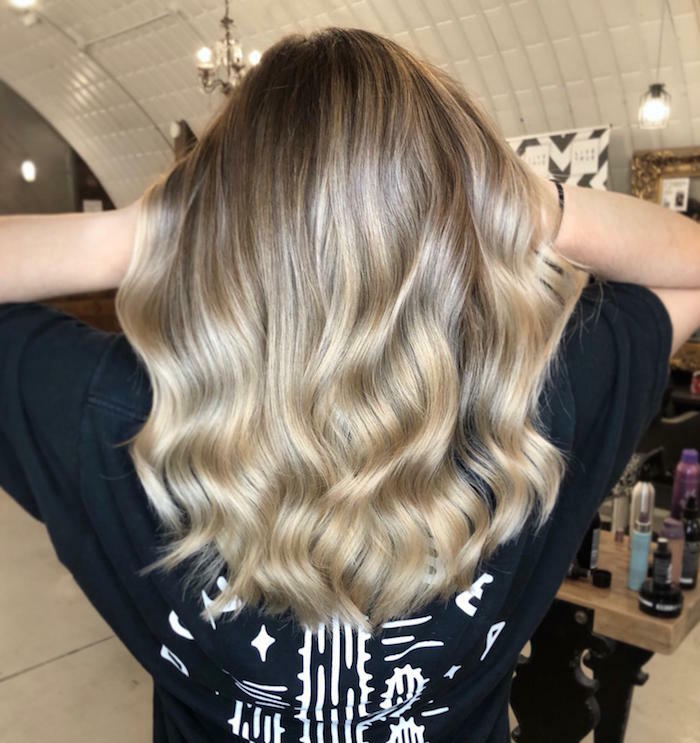 4.Natural balayage – ‘natural balayage’ has been going strong in recent years, and 2019 is no exception. The goal is a hair colour that’s iridescent and perfectly blended but still has a natural, sun-kissed look. It’s easy to wear, grows out in a beautiful, natural way and is great for both office and holidays! 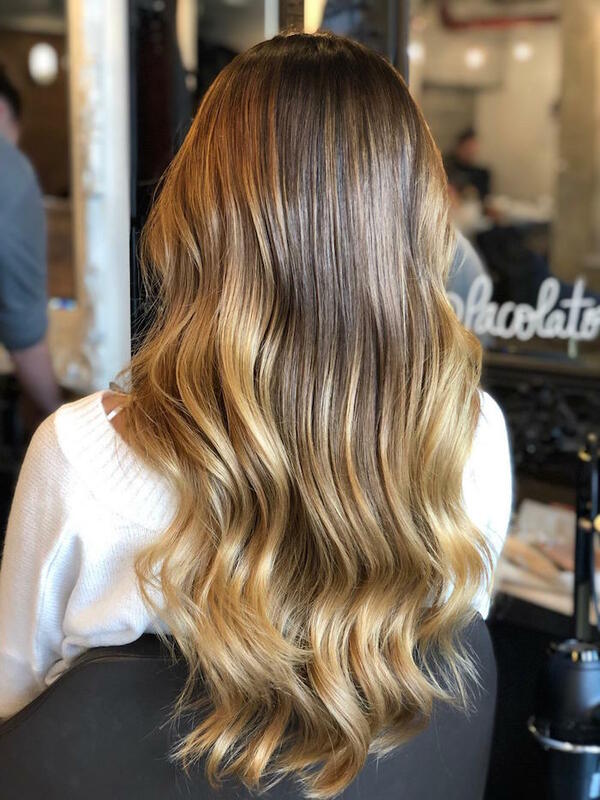 5.Dramatic balayage – for those who want more ‘wow’ factor, a balayage that starts closer to the roots and has a more dramatic colour effect is sure to deliver. Creating a high level of lift and shine, foils are incorporated into this freehand colouring technique.